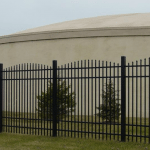 We have experience with both residential and commercial fencing. Our professional staff can install your new Aluminum, Vinyl, Steel, Composite, Wood or Chain Link fence today! 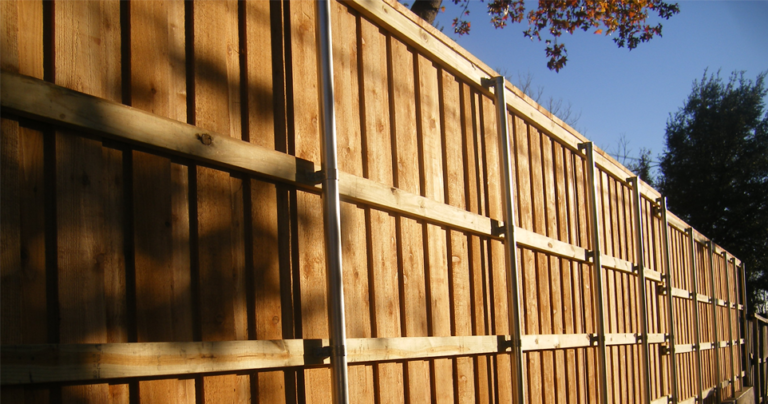 R&M Fence will provide you with all your fencing needs. Our professional sales staff are available to come out and meet with you at your site or home to provide fence design advice, suggestions and ideas along with quotes without obligation. There is no job too big or too small for R&M to handle! 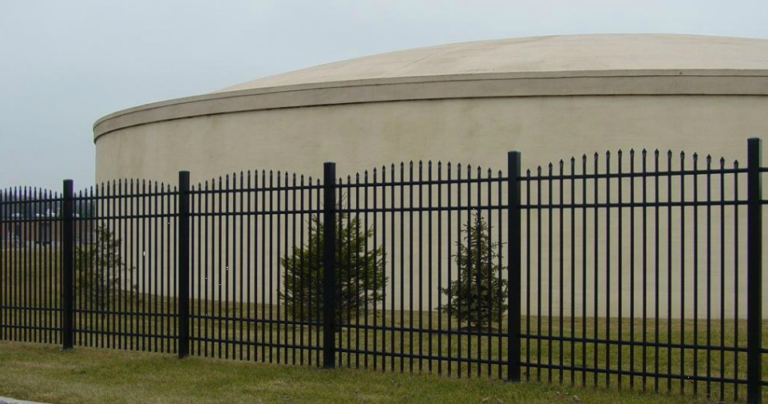 Call us for all of your commercial fencing needs. We offer high quality fencing solutions for your home or business. 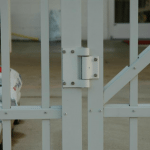 Our fences are affordable and add to the security and elegance of your property. We keep our prices low by performing the work ourselves, and not hiring any subcontractors. 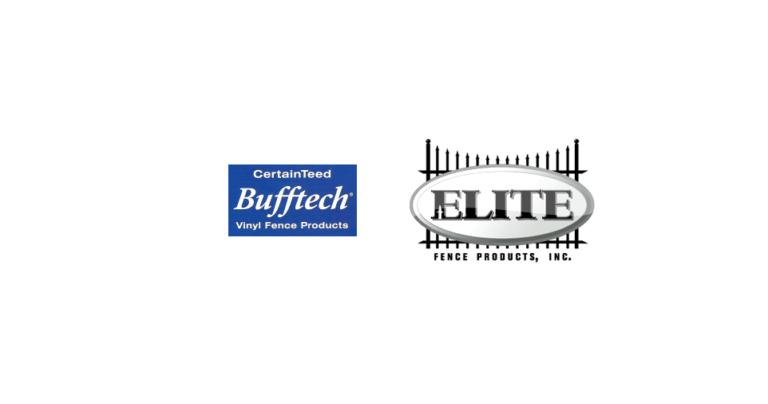 We use quality, American made products from Elite Fence Products, Inc. and Bufftech&reg; Vinyl Fence Products. 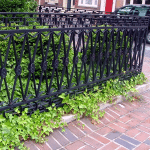 What can R&M Fence do for you?